Our operating steam locomotive, 8419, is undergoing a major inspection. Referred to as a 1472 inspection, this inspection occurs every 1472 service days or, as in our case, 15 years. For us to make this a reality, we need your help to raise funds for the inspection work. The estimated price tag for this intense project is $125,000.00. The Boone & Scenic Valley Railroad has long been a unique museum due to the fact that we have all three major types of rail power; diesel, electric, and steam, operating on Saturdays during the summer. By completing the 1472 inspection this winter we can retain our status as one of the premier railroad museums in the country. The story of steam locomotive 8419 is as unique as the museum where it operates. In March of 1988, an article in National Geographic told about steam locomotives still being produced in China. A few months later, in May, two board members traveled to China to visit the factory and begin initial negations about purchasing a locomotive. When our locomotive rolled off of the line, the story is that the factory stopped production of steam locomotives, retooled, and began producing diesel electric locomotives. This makes 8419 the last commercially produced steam locomotive built in the world. Donations of $84.19 (8419 – a very important number) or more will receive a coach class ticket, a Great Scenic Railway Journeys DVD about the history of the Boone & Scenic Valley Railroad, and a copper flexible staybolt cap gasket that was used on 8419. Donations of $282.00 (as in 2-8-2, our locomotive’s designation) or more will receive a pair of coach class tickets, a Great Scenic Railway Journeys DVD about the history of the Boone & Scenic Valley Railroad, a copper flexible staybolt cap gasket that was used on 8419, and a Boone & Scenic Valley Railroad “Steam Supporter” T-shirt. Donations of $540.00 (as in 54.0”, the height of 8419’s drivers) or more will receive a pair of Valley View open car tickets, a Great Scenic Railway Journeys DVD about the history of the Boone & Scenic Valley Railroad, a copper flexible staybolt cap gasket that was used on 8419, and a Boone & Scenic Valley Railroad “Steam Supporter” T-shirt. Donations of $1472.00 (as in 1472, the major inspection we are about to undertake) or more will receive a one-of-a-kind experience! You will get to learn from the crew as they get the steam locomotive fired up on Saturday morning, and then take a short ride in the cab as they get 8419 ready to go. 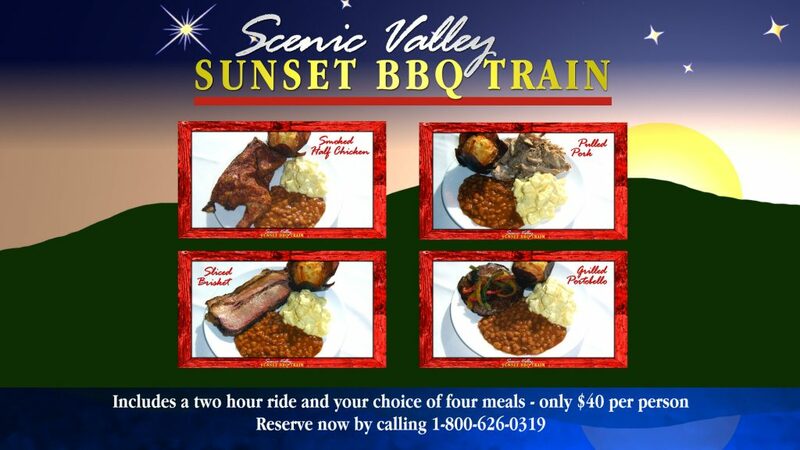 You will also receive tickets for you and three friends to ride in the caboose on the 1:30 train. Donors at this level also receive a Great Scenic Railway Journeys DVD about the history of the Boone & Scenic Valley Railroad, a copper flexible staybolt cap gasket that was used on 8419, and a Boone & Scenic Valley Railroad “Steam Supporter” T-shirt. Please click the “Donate” button below, then enter the amount of your donation. You may also mail a donation to us here at the Boone & Scenic Valley Railroad at PO Box 603, Boone, Iowa, 50036. Be sure to write “8419 inspection” on the memo line so that we direct itto help keep steam operating. The Boone & Scenic Valley Railroad (Iowa Railroad Historical Society) is a 501(c)(3) educational museum, all donations are tax-deductible as allowed by law.